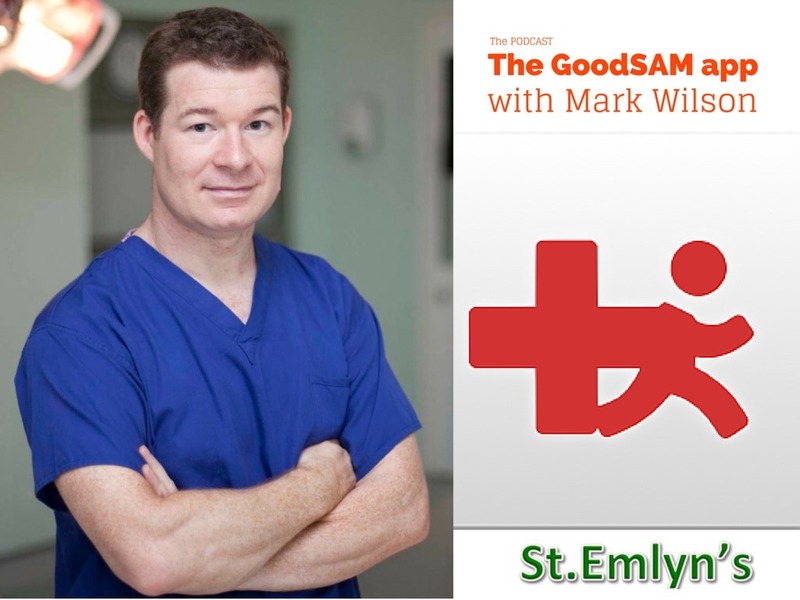 Earlier this year we published a blog on the GoodSAM app, a device developed by Mark Wilson and colleagues in London that has a real potential to save lives. Since then we have heard him speak at a number of conferences including an inspiring talk at the London Trauma Conference. Iain was lucky enough to catch up with him there to record the following podcast. Listen, learn, and then download the app. You might just save a life. Don’t forget that Mark will be at SMACC this year (you should be too). We have more to come from the LTC so keep an eye out for those and other St.Emlyn’s podcasts in 2015. Related to this post is the concept around Impact Brain Apnoea with Gareth Davies. If you’ve not already listened to that then do so now as these two posts link really well. Mark’s personal page – warning this may make you feel inadequate.